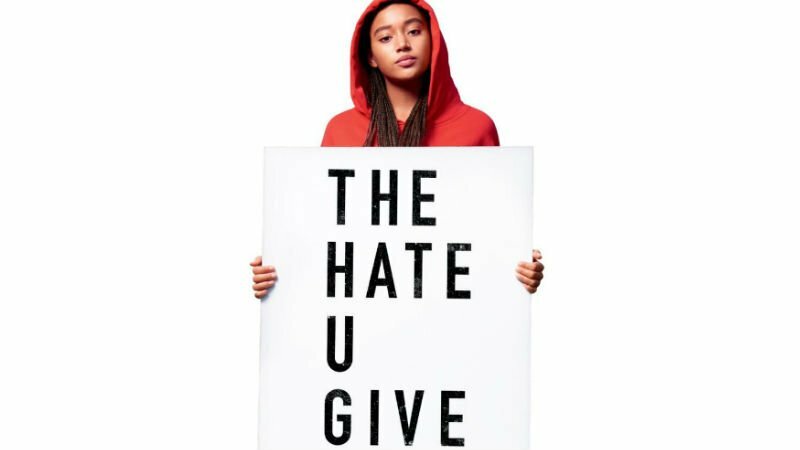 The Hate U Give will be released in selected Malaysian cinemas on the 15th of November, as part of the FINEST FIVE (Season 2) — a collaborative effort between 20th Century Fox Malaysia and GSC International Screens. Award season is nearly approaching and once again! 20th Century Fox Malaysia and GSC International Screens are bringing us five critically acclaimed movies that just might get nominated at the 91st Academy Awards next year. 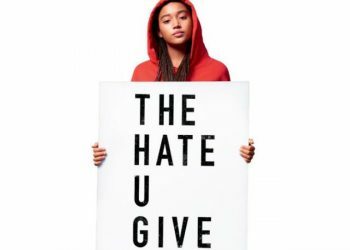 First on the list is, The Hate U Give, directed by George Tillman, Jr (Men of Honor), a film about racial tension and struggles in a high school setting. The film stars Amandla Stenberg (you might know her as Rue from The Hunger Games), Regina Hall, Russell Hornsby, Anthony Mackie (Falcon from the Marvel Cinematic Universe), Issa Rae, Common, K.J. Apa (Riverdale). The film currently has a 96% score on Rotten Tomatoes. Starr Carter is constantly switching between two worlds: the poor, mostly black neighbourhood where she lives and the rich, mostly white, prep school she attends. The uneasy balance between these worlds is shattered when Starr witnesses the fatal shooting of her childhood best friend Khalil at the hands of a police officer. Now, facing pressures from all sides of the community, Starr must find her voice and stand up for what’s right. Drop a comment on this post and let us know what’s your favourite movie out of the 2018 Oscar nominations (earlier this year) and why. – Winners will be announced on the 10th of November 2018 (evening).